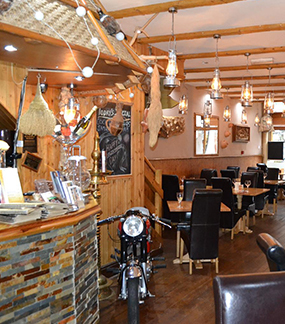 Kayal – The first authentic Kerala seafood speciality – has become the most popular of its kind to the people of Britain and this family run group of restaurant has become a favourite with dedication and passion for good food. 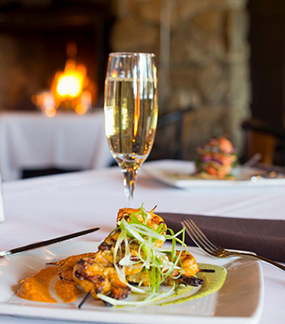 Numerous awards and recognitions proved them distinctive to the normal fellow restaurants. 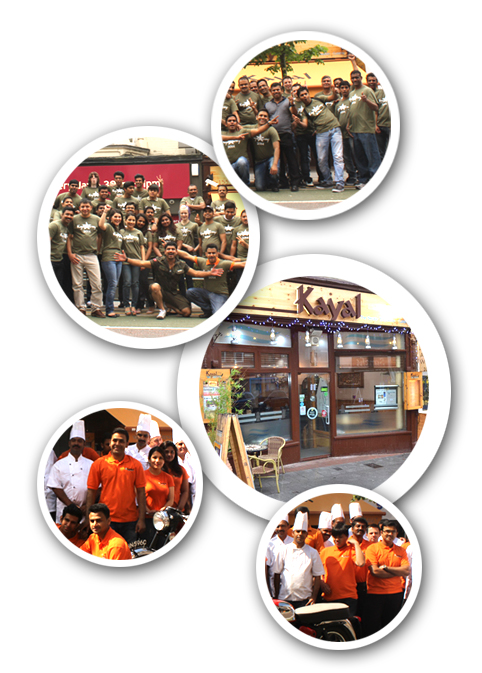 Healthiest Restaurant Award proved that Kayal do care about healthy food. 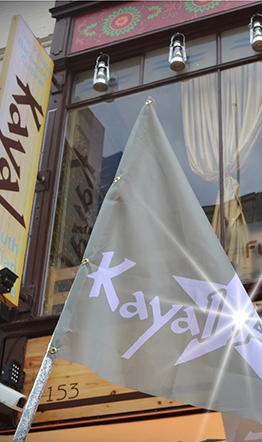 Kayal is all about tradition, qualities, discoveries, fresh ingredients and aromas. 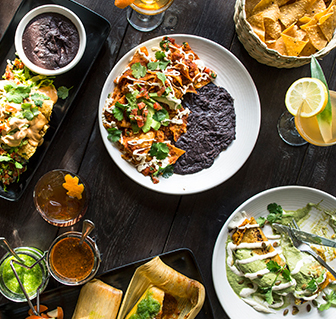 We take pride in serving good food that’s healthy, authentic, flavorful and handcrafted with quality for you. We take pleasure in serving you with passion to have you always come back for more. With atmosphere a restaurant is Everything! Kayal, The Kerala Backwater Cuisne Restaurant, offers a cuisine that is very unusual and different from the rest of others. Cooking in Kayal is all about tradition, aromas, and spices. 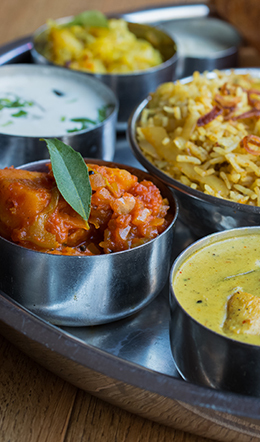 Cuisine at Kayal, is mildly flavoured, spicy and gently cooked, offers several gastronomic opportunities to those willing to experiment with the local cuisine of Kerala. Kayal's food with its fascinating array of vegetables, meat and seafood flavoured with a variety of spices is a constant reminder of the local cuisine. 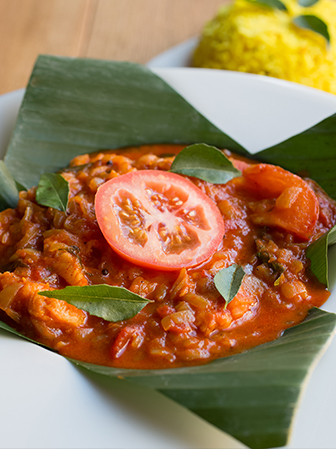 'The Backwater Cuisine at Kayal', be it Seafood, rice and other meat dishes, the emphasis is on 'Healthy Food'. Spices that flavour the local cuisine of Kerala give it a sharp pungency that is heightened with the use of tamarind. 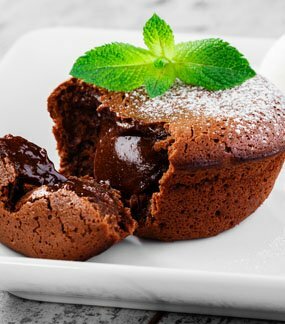 We all at Kayal Catering, enjoy developing innovative and varied catering concepts. 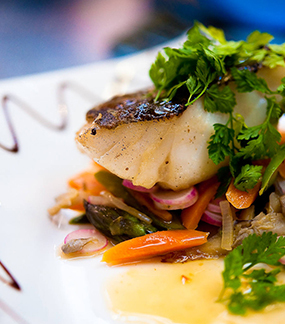 Our aim is to serve thought-provoking food produced from only the finest and freshest ingredients. Providing the finest food served with impeccable style is the central focus of every one of Kayal's creative chefs. Based on our in-depth experience across a wide range of catering operations we continue to help, analyse and develop the most appropriate and cost-effective solution for every catering requirement for all your needs. We do cater all over UK for any occasions such as Weddings, Birthdays, Anniversaries and also corporate functions.